Light Welded Mesh. 900mm 25x25mm 19g 6m. 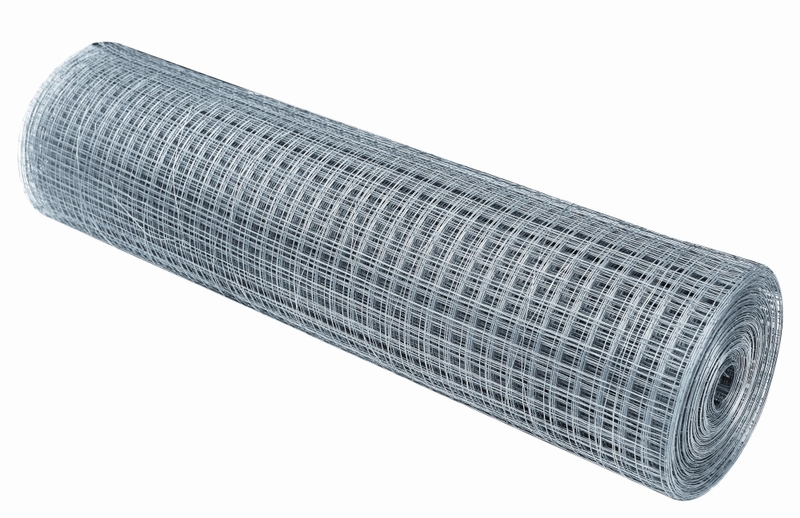 Ideal for use as mesh infill's for fencing or gate panels. Available in a range of wire thickness, aperture sizes, roll hights and lengths. 8x4 Panels also available.